Jensie (42) one of the most likable characters in the peloton retires. Known for attacking a lot and losing a lot. Good stuff. 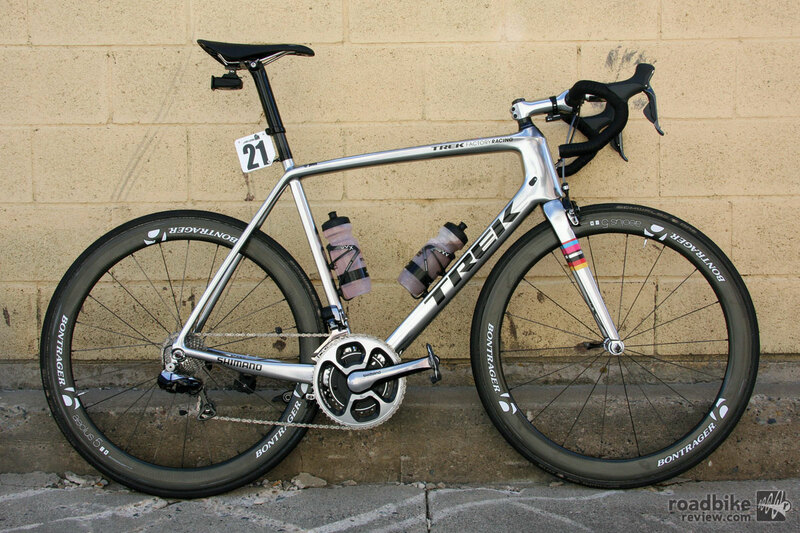 Dear Trek, more chrome please. Danke! TJV owns week long stage races in the U.S. Stage 1 TTT. Yawn. Bert makes race more interesting. Kingtana-Froome duel please. Didn't expect that stage 1 result from Movistar. They came to play. Evans rides a dark horse. Can anyone explain the Horner deal??? Good Bikes ride. (Please note time change) Leaving @ 6:15 from Good Bikes. It is intended to be a recovery pace, no-drop, skills-building/technique ride. Everyone is welcome. Hosted by University of Arkansas Cycling & Good Bikes. See Good Bikes or Arkansas Cycling on Facebook for more info. LAST ONE! Summer Crit Series Evans Events. Click here for more information. Big thanks for putting this on. Highroller Cyclery ride. Leaves @ 6:15 from Baum Stadium. Route TBD. About 30 miles or so. No drop. Check their Facebook page each week for details. The Horner deal is they pulled him so he wouldn't fail biopassport tests and become a bonafide doper. Thanks Josh! I suspect something fishy was up.